The 154 acres had been a family farm for many years. This Wet Lands property is only $3.200 per acre. If you would like to see the land please call or text me and we can set up a time to tour. 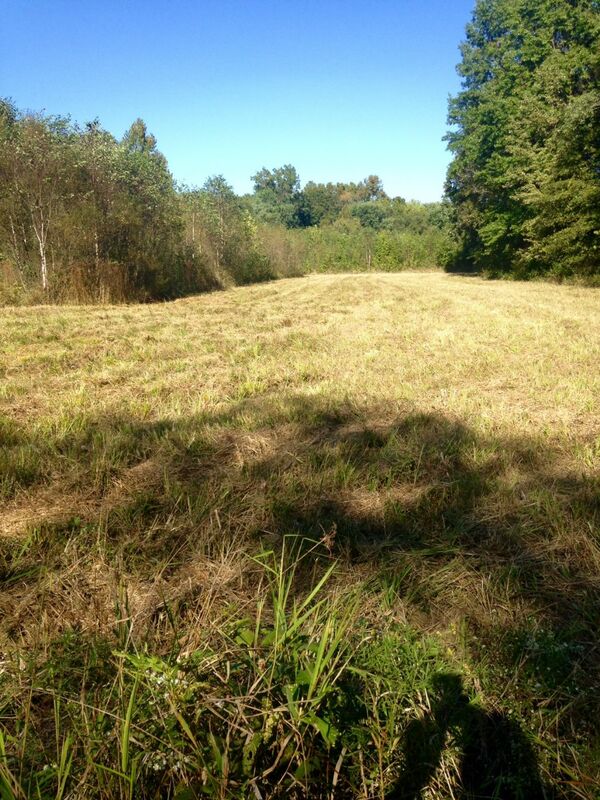 The owner has kept some of the acreage mowed and is easy to walk or drive the site.